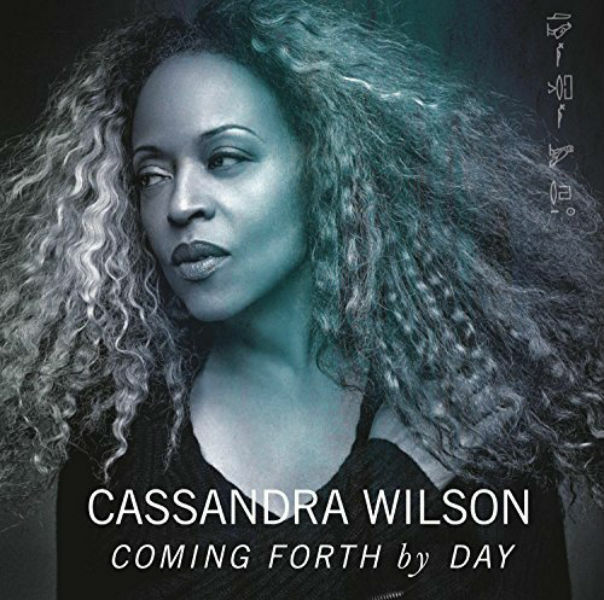 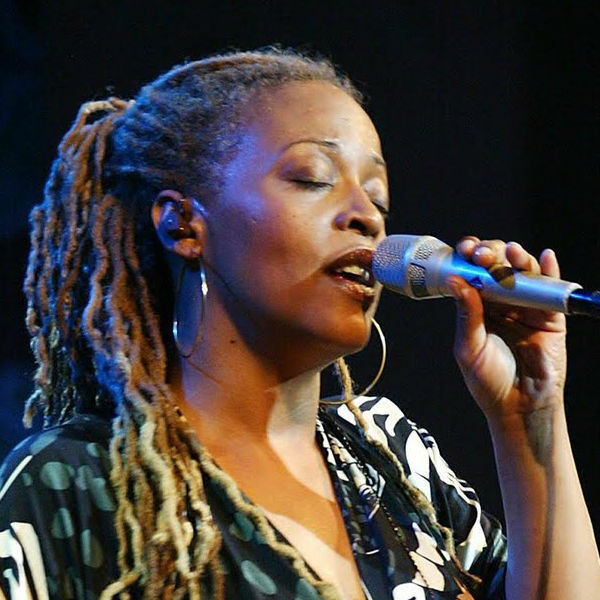 From her heart, from her locus of spirituality, Cassandra Wilson brings forth a voice free of embellishment. 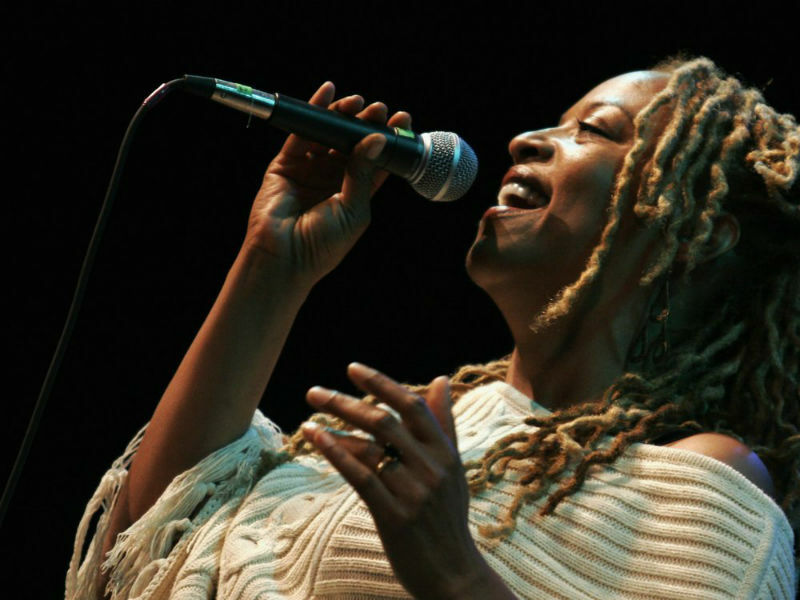 As she said in an interview: ‘I learned a lot about just taking off all the frou-frou — I call it frou-frou — and just focusing in on what do you need to say with one or two notes that are going to penetrate.’ It is this ‘straight’ quality of her singing that accounts for the intimacy of her voice, that brings her into the room with you, as if she were right there, singing just for you. I said what is there to gain?